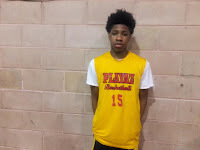 Ahmad Nowell Guard (Team Final\Fidonce)- The only plater challenges Pettiford for POY has to be Nowell. The big guard once again used them huge arms to stretch on the defense and get buckets. He has an intimidating frame while scoring in bunches. When he going like this he’s one of the top producers in the country. 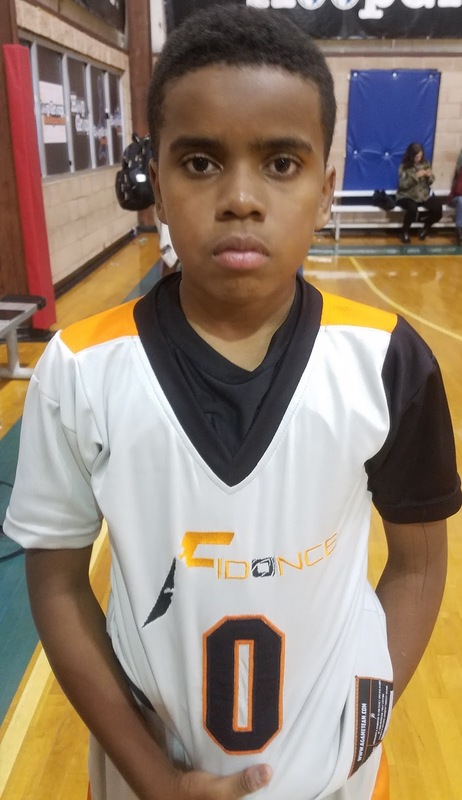 Umar Sabree Guard (Team Final\Fidonce)- Sabree finds away to get the job done. The water bug guard dribbles the rock through the lane and uses his nasty floater to make shot blockers look silly. He doesn’t force the action and will be capable of banging home a deep trey if needed. He’s a gamer regardless of size. 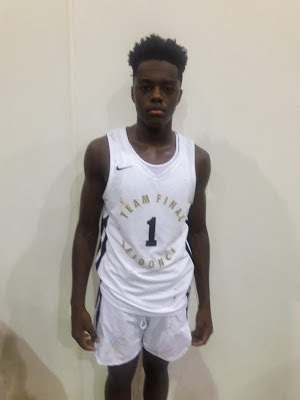 Mike Jones Jr. Guard (Team Final\Fidonce)- Jones is a beast in transition and will cut the throat of a squad with his deep range. This If first year playing with Final/Fidonce and on this level but now he way then comfortable, his confident and close to dominant. 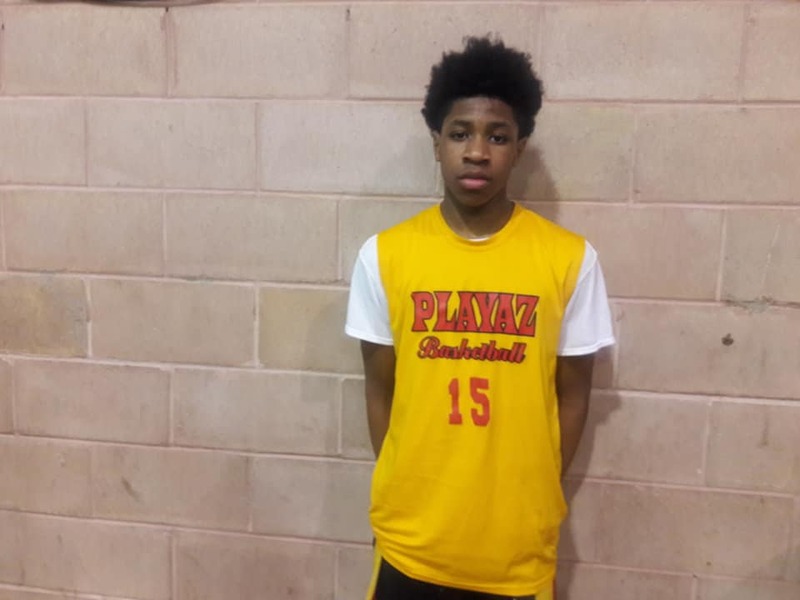 Chandler Watts Guard (NJ Playaz)- Watts was the man for the Playaz this weekend. He’s showing more ball handling and play making ability. He’s when driving and from the midrange he looks comfortable but I can see him stretching it beyond the arc. 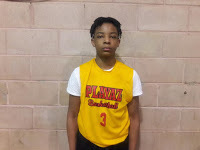 Samir Thomas Guard (NJ Playaz)- Thomas is an intriguing prospect because when he’s ready to go no one looks prettier (pause). He can score from all three levels, handle like a point and has the size to be a big time prospect. I like forward to seeing grow for years to come. 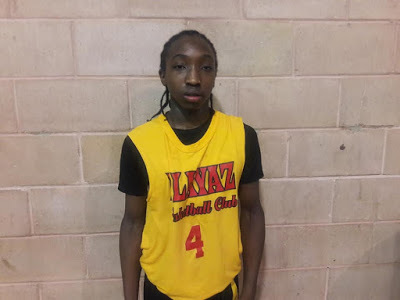 Bryson Brown Guard (NJ Playaz)- The next of this trio is the down hill driving guard Brown. 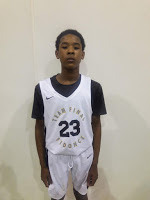 He splits defenses was like a running back and finishes at the rim like Carsen Edwards. On defense he guides ball handlers when he wants and plays the passing lanes like a cornerback.